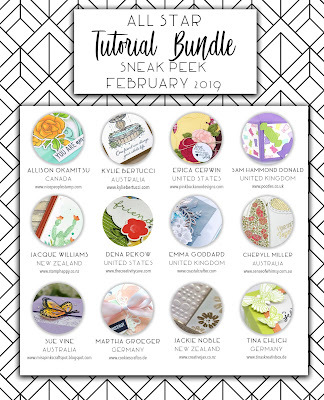 For the month of February ONLY - you can purchase the subscription. It will be $20 a month each month for only five months so you get ONE MONTH FREE! Here is a card that I have made to inspire you today. I used the gorgeous Butterfly Beauty Thinlits Dies as the main element on this card. The Stampin' Up!® White Vellum Cardstock is so amazing and if you haven't purchased this yet you NEED to. It is such a beautiful thick, strong vellum. Just incredible quality. I also added the sweet Butterfly Elements that are free from Sale-a-Bration with any $90 purchase. 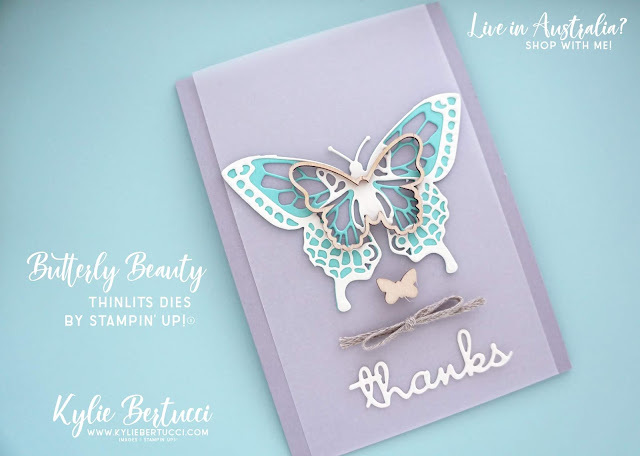 The Thanks sentiment is from the Well Written Framelits Dies and are a perfect addition to this card. Make sure you use your Multipurpose Adhesive Sheets for those sentiments. 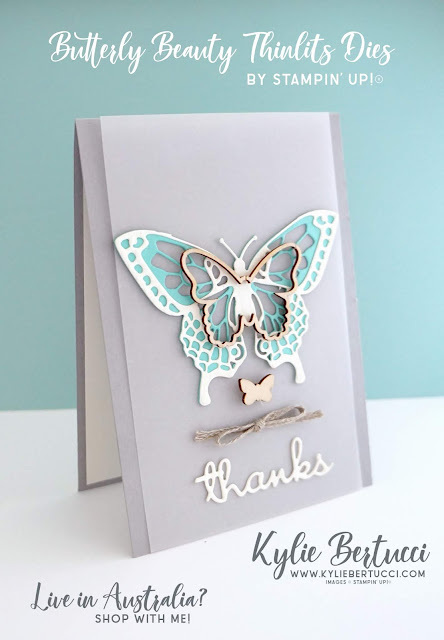 I have used Smoky Slate for the card Base and the butterfly is Very Vanilla and Coastal Cabana. The ribbon is called Braided Linen Trim and is a carry over item from the Holiday Catalogue so don't forget that one! Thank you so much for coming by today! 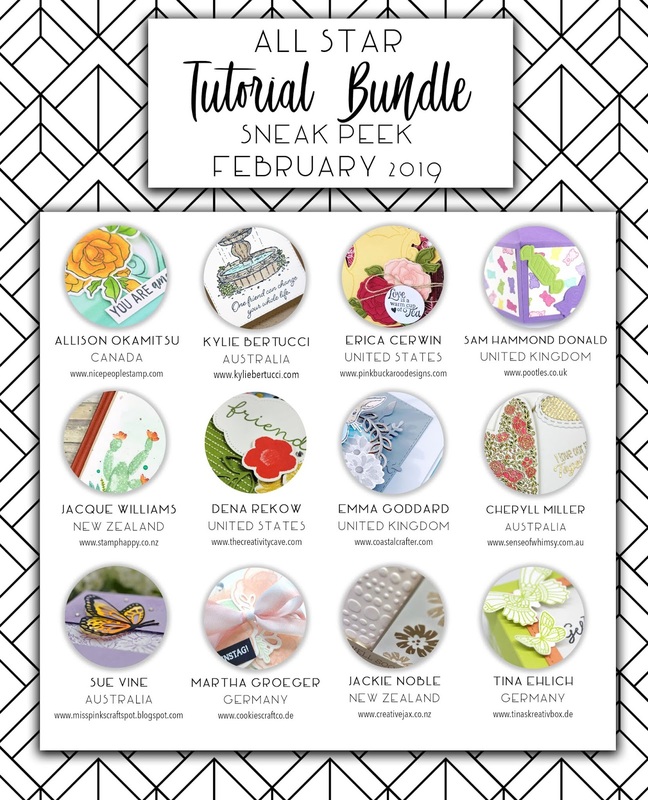 Remember you can purchase the subscription for this tutorial bundle only in the month of February 2019. CLICK HERE to get that subscription today. 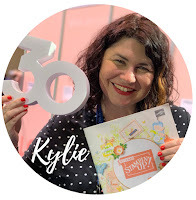 Don't miss any of these amazing blogs to be inspired to create!